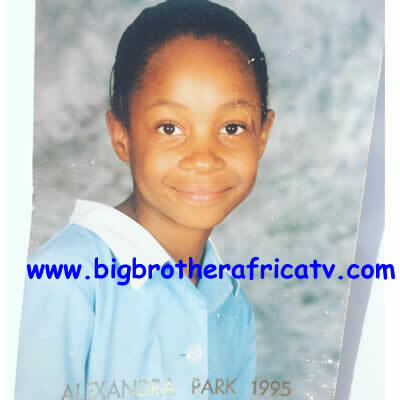 Wife, Mother of one and former Big Brother Africa Season 8 'The Chase' housemate Pokello Nare recently shared some photos of her dating back to her childhood days. 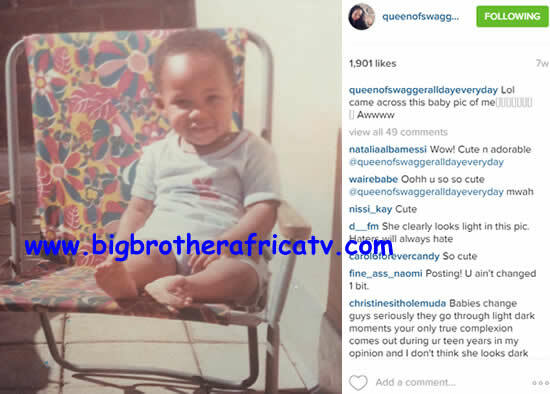 The 'Queen of Swagger All Day Everyday' as she calls herself can be seen as a baby in one the photos. 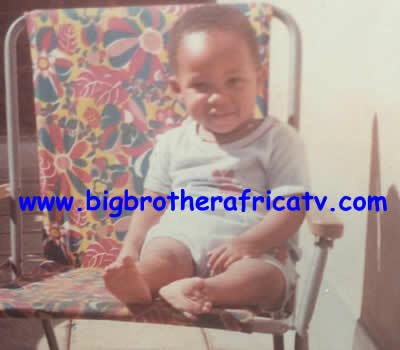 Pokello shared these photos on social media and went a head to caption the above photo with the following statement: "growing wasn't a bad thing after all. It's always good to keep these pics, makes very interesting moments of laughter with ur kids when u come across them" she wrote.